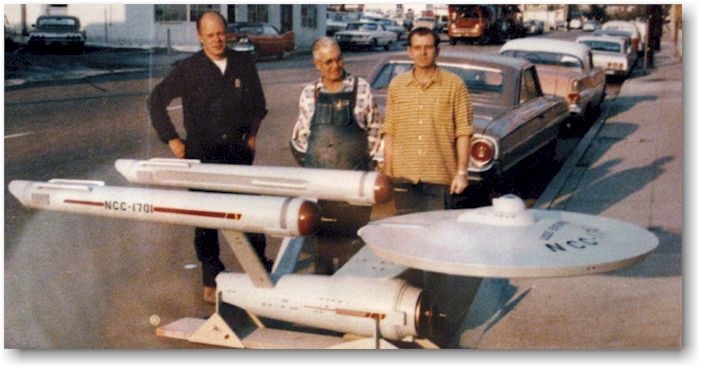 Discovered half-buried on an alien world more than a century after its launch from Earth, the U.S.S. 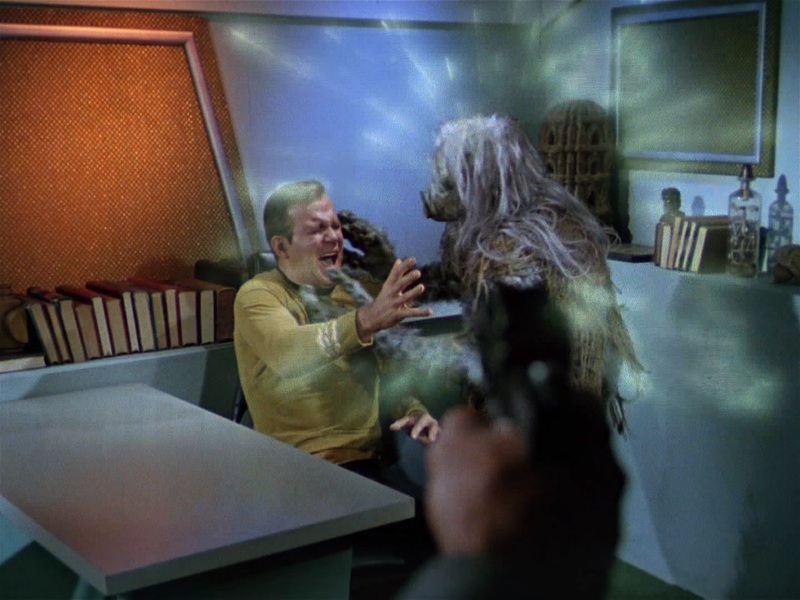 Franklin proved its worth to Captain Kirk and the stranded crew of the U.S.S. 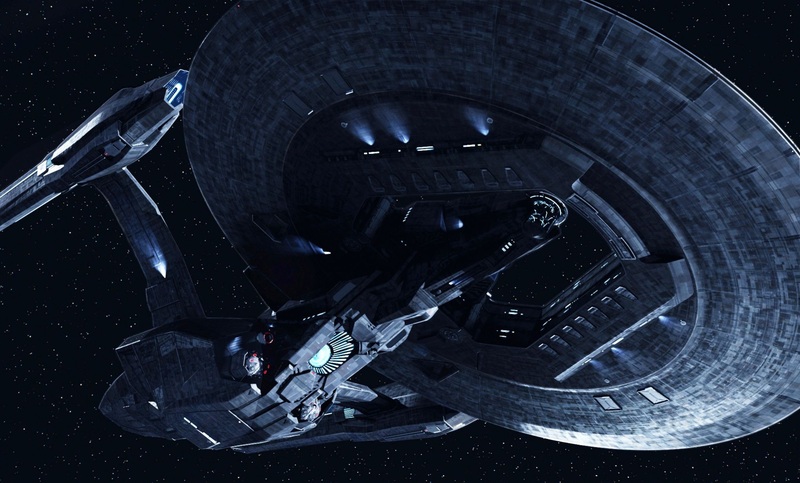 Enterprise in 2016’s STAR TREK BEYOND™. 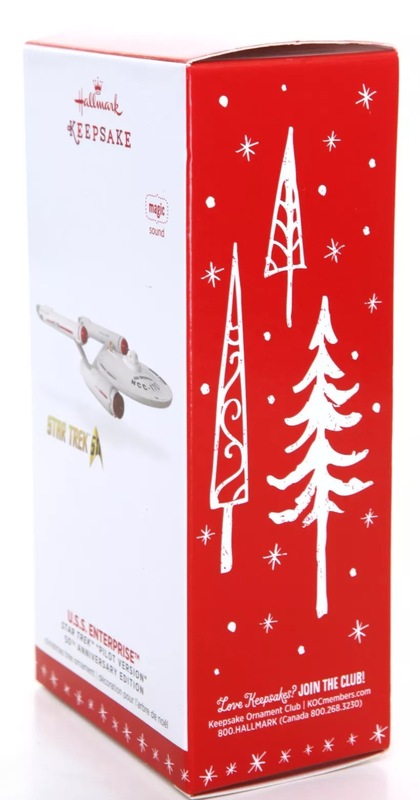 This Christmas ornament brings the ship to life with handcrafted detailing and lighting effect. Battery-operated light feature includes three replaceable LR41 batteries. 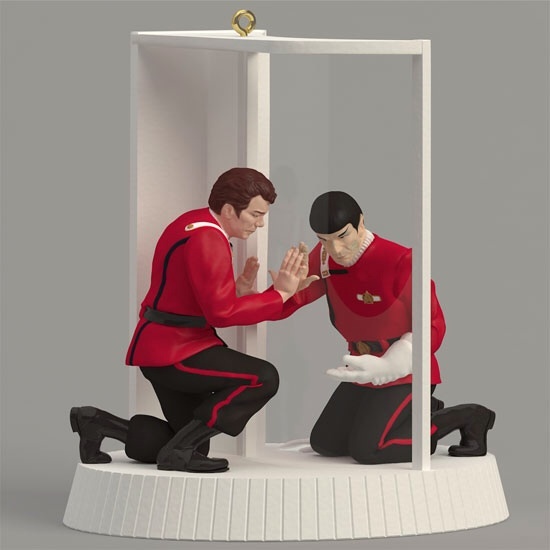 Learn more about Keepsake Ornaments. Press button to see the ship light up. Battery operated. Three (3) LR41 batteries included. 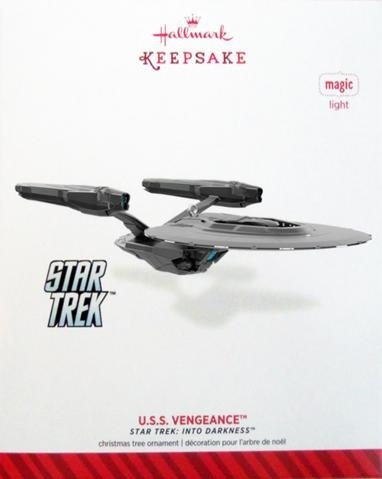 Hallmark’s 2017 U.S.S. 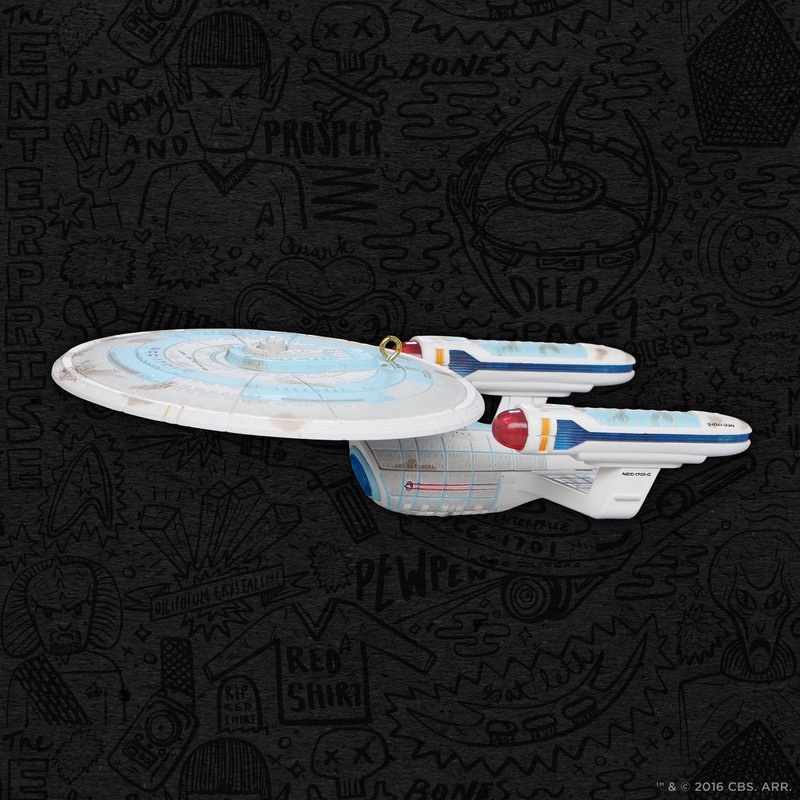 Franklin ornament was announced on August 4, 2017 at Star Trek Las Vegas by artist Kevin Dilmore. 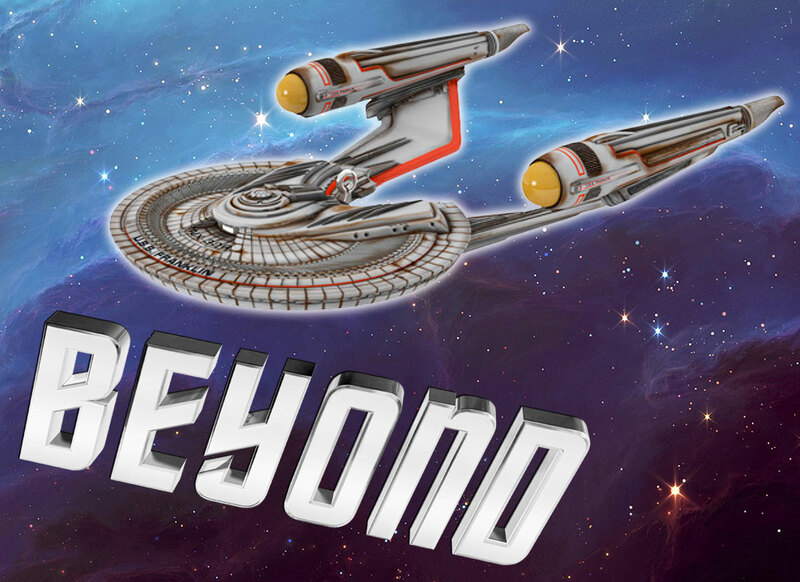 Concept art poster of U.S.S. Franklin for Star Trek Beyond motion picture. 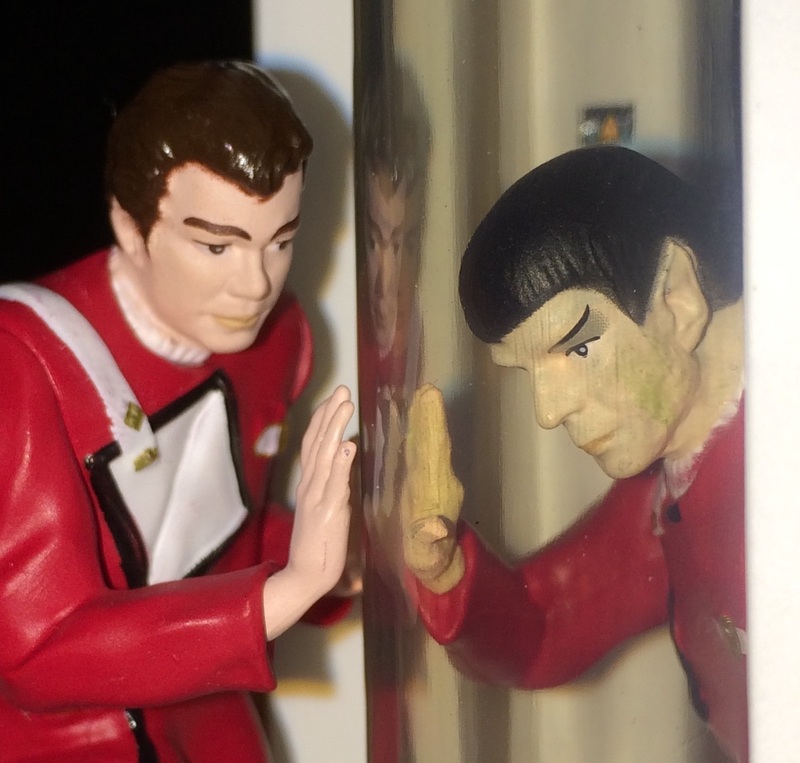 This entry was posted in 082) 2017 U.S.S. 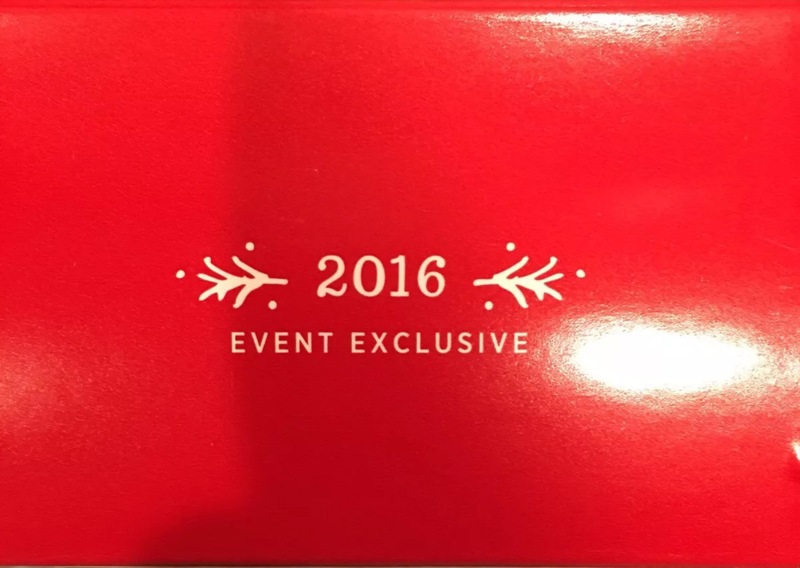 Franklin, 2017, Battery, Beyond, Convention News, Jake Angell, Magic Light, Master List, Ornaments by Artist, Ornaments by Era, Ornaments by Pwr Source, Ornaments by Ships, Ornaments by Theme, Ornaments by Year, Ships, ST Reboot (Films), U.S.S. Franklin on August 7, 2016 by garfieldandtrump. 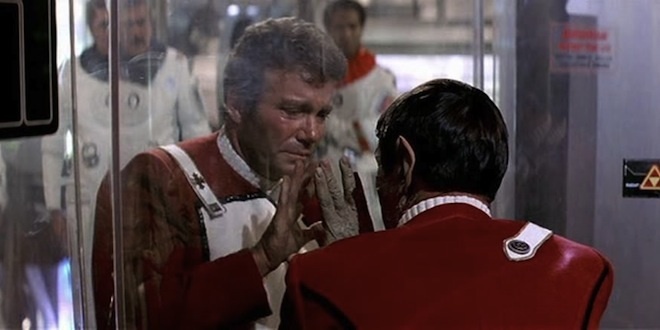 Plays Captain Kirk’s monologue and music from opening credits of Star Trek TV series. 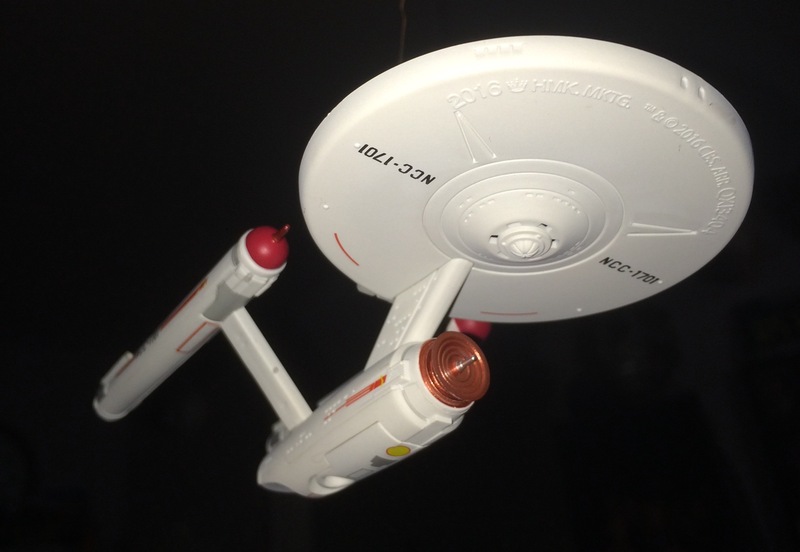 Based on the production model of the Enterprise for the first two pilots. 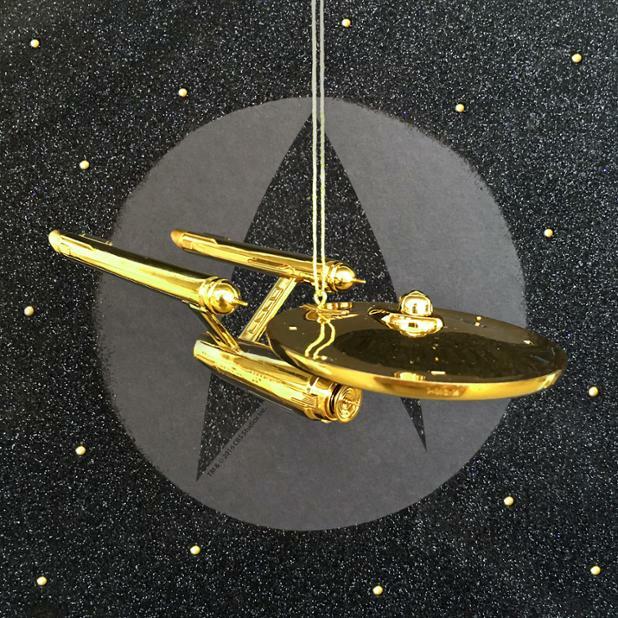 The ornament will feature sound and is painted gold for the 50th Anniversary of Star Trek. 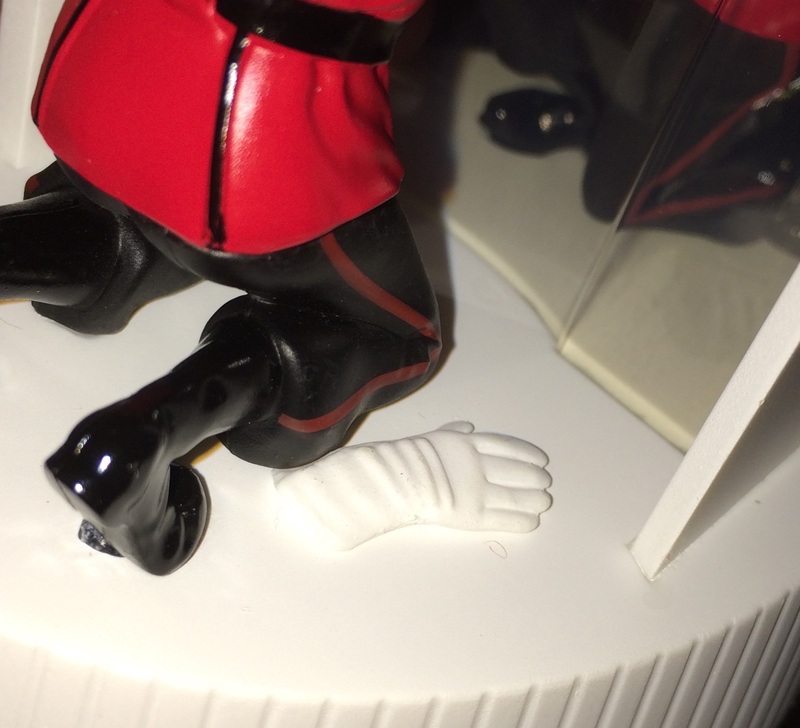 This entry was posted in 078) 2016 EntrpsPilotGold, 2016, Battery, Ent. 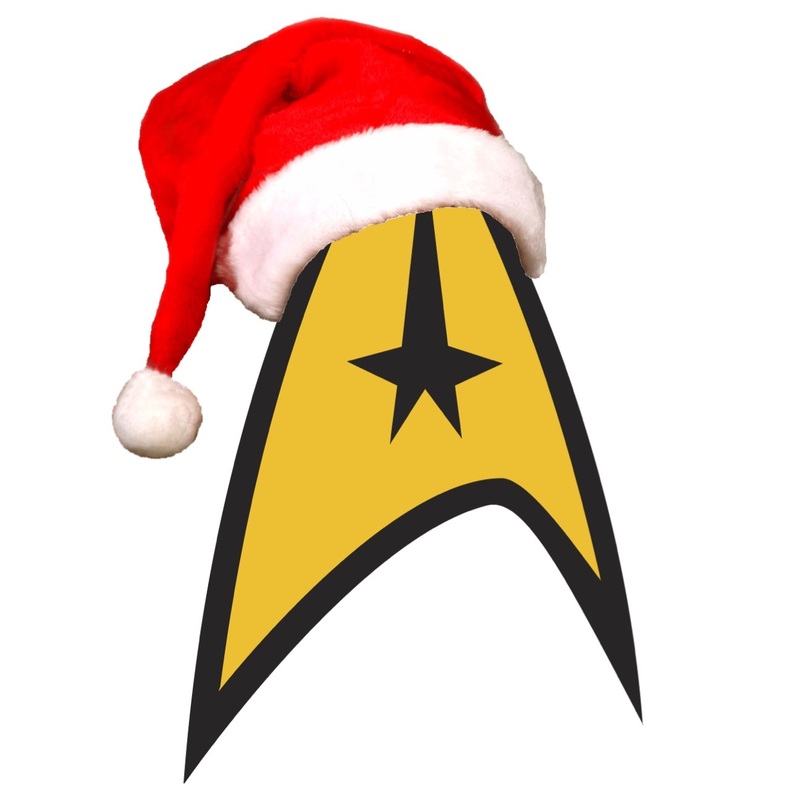 NCC-1701, Lynn Norton, Magic Sound, Master List, Ornaments by Artist, Ornaments by Era, Ornaments by Pwr Source, Ornaments by Series, Ornaments by Ships, Ornaments by Theme, Ornaments by Year, Ships, ST: TOS (TV) on July 9, 2015 by garfieldandtrump. 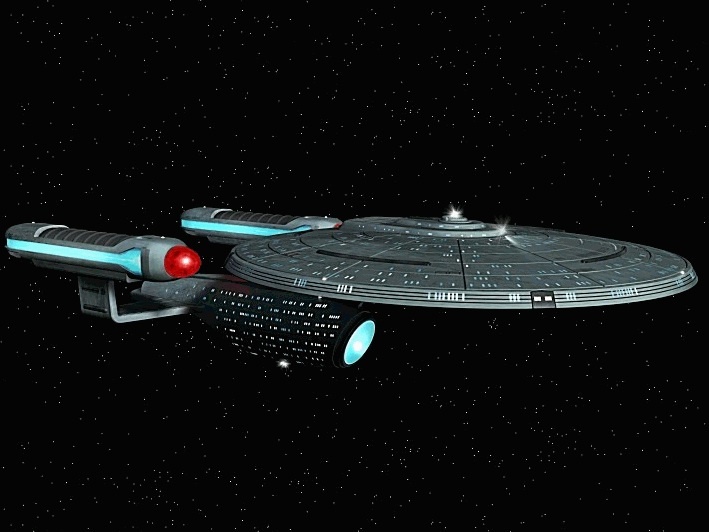 This powerful ship was created for times of interstellar war rather than for the exploration of strange new worlds. 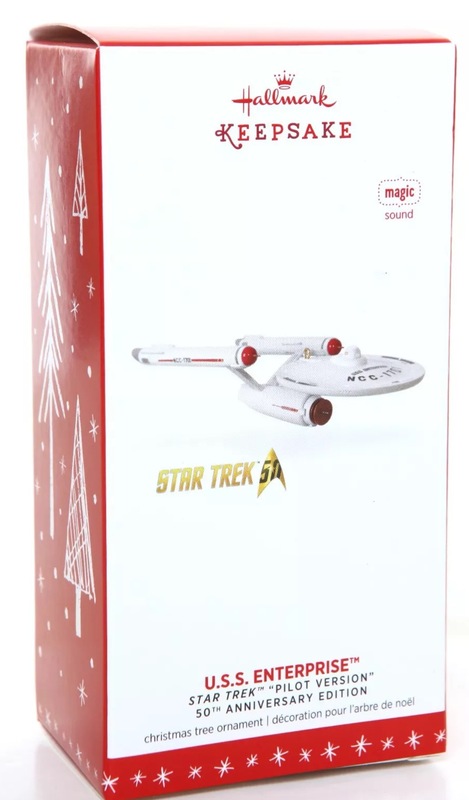 Press the button to see this tiny replica of the heavily armed ship light up from atop your Christmas tree. 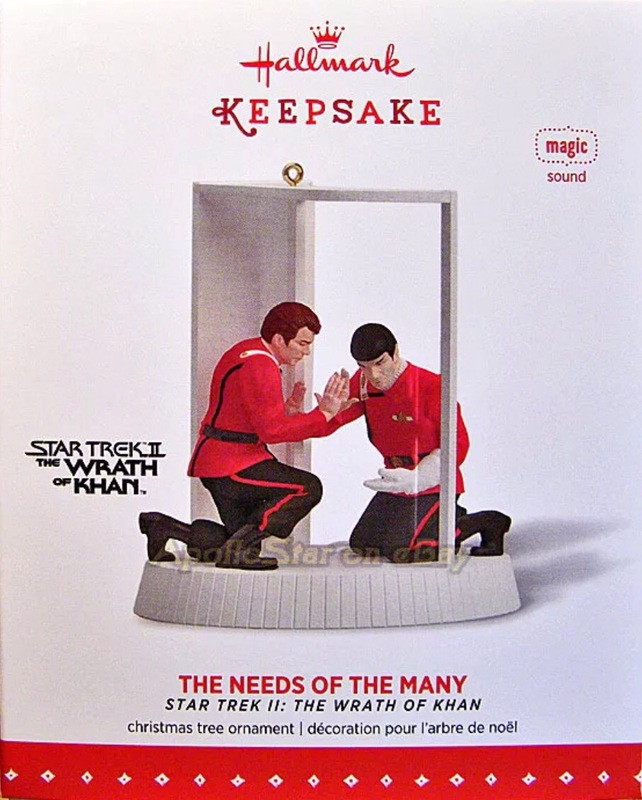 Learn more about Keepsake Ornaments. 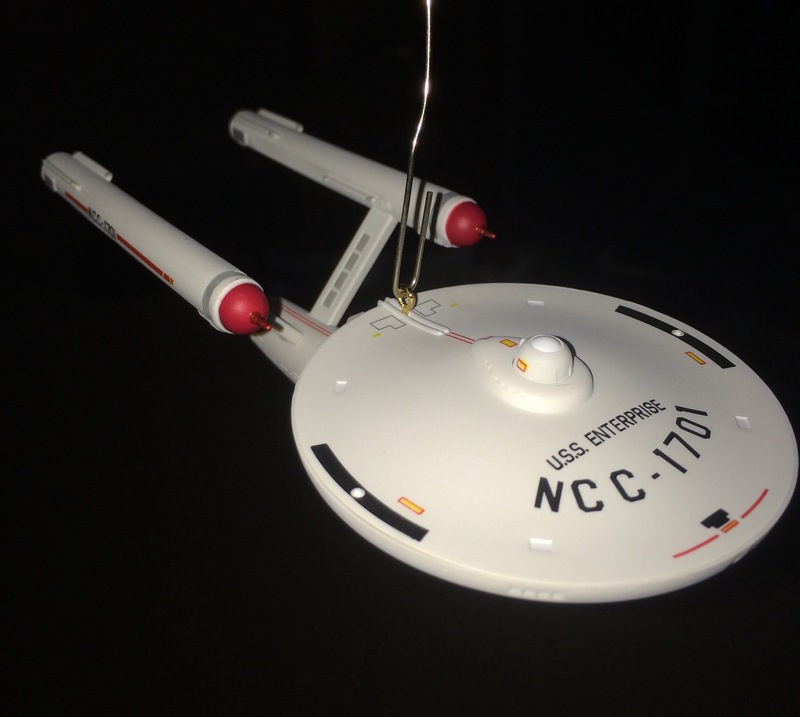 Press the button on the ornament to see the ship light up! 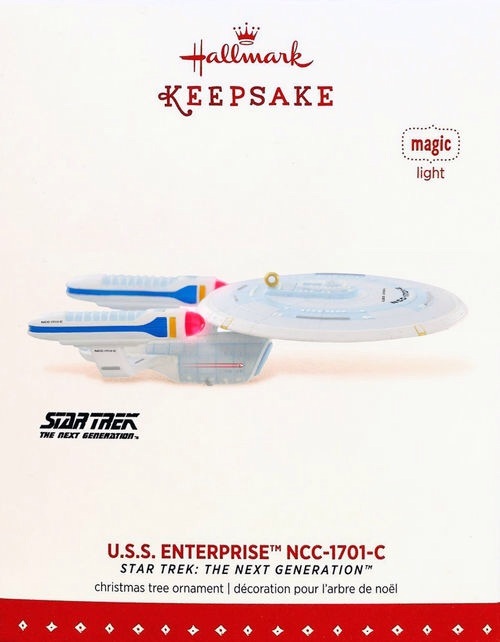 This entry was posted in 071) 2014 Vengeance, 2014, Battery, Into Darkness, Magic Light, Magic Series, Master List, Ornaments by Artist, Ornaments by Era, Ornaments by Pwr Source, Ornaments by Series, Ornaments by Ships, Ornaments by Theme, Ornaments by Year, Orville Wilson, Ships, ST Reboot (Films), Vengeance on July 21, 2013 by garfieldandtrump.